Good News, Guys! Hipsters Are Dead! 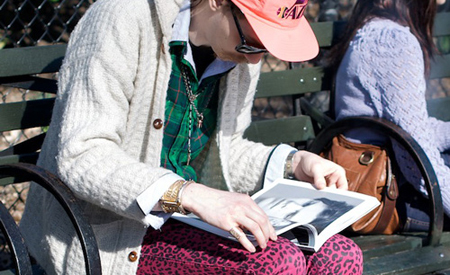 GOOD has an article up suggesting that the hipster movement is dead — and may have been dying as early as 2003. Huzzah! Perhaps we’ll finally see a return to young men shopping in their own section of the store and not Womens’.